In a real Emergency and Disaster Survival Situation you need our 2400 calorie Emergency Food that comes with a 5 year shelf life and keeps you alive for at least 72 hours. Survive and stay healthy by choosing our higher quality Survival Food Bar. 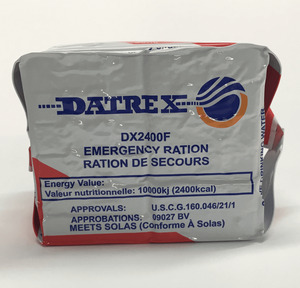 Each DATREX Emergency Food Bar comes with 12 individually wrapped rations inside at 200 calories each. 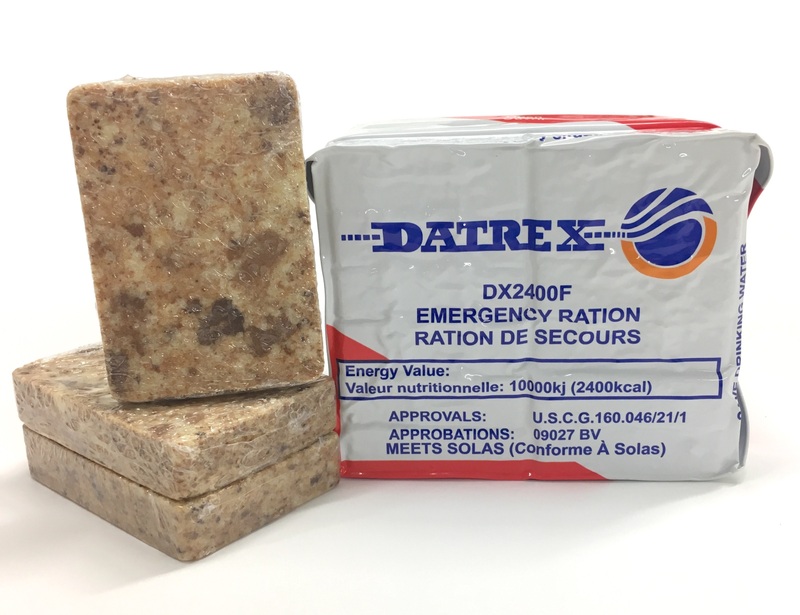 manufactured in a dedicated Survival Food preparation facility which prevents cross contamination with other food items such as nuts or meat, etc. This Survival Food supply contains 3 food bars with 12 individual rations each and 2400 calories total each food bar. This supply of 3 food bars can sustain 3 people for 3 days or 1 person for up to 9 days.